The list of the world’s most livable cities is compiled annually by the Intelligence Unit of the business and political weekly magazine The Economist. 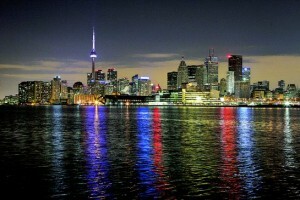 Three of the top 10 most livable cities in the world are Canadian. Vancouver, Toronto and Calgary are third, fourth and fifth. That’s also where they stood last year. Both Toronto and Vancouver won perfect 100-point scores for stability, healthcare and education. The 100-point score for infrastructure The Economist gave Melbourne and Vienna propelled them to first and second place on the list. The Economist bases its ratings of 140 cities on 30 factors across five categories: stability, healthcare, culture and environment, education and infrastructure.